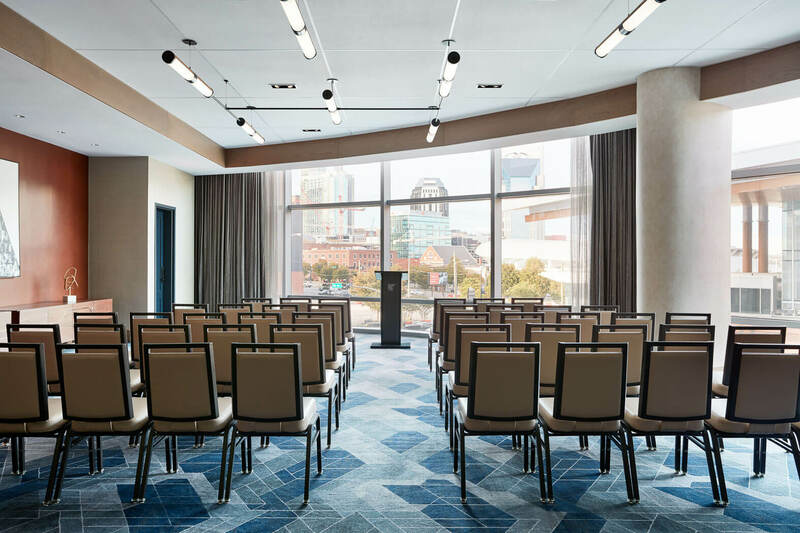 With 50,000 square feet of flexible meeting and event space, there’s plenty of room to be inspired in Nashville. 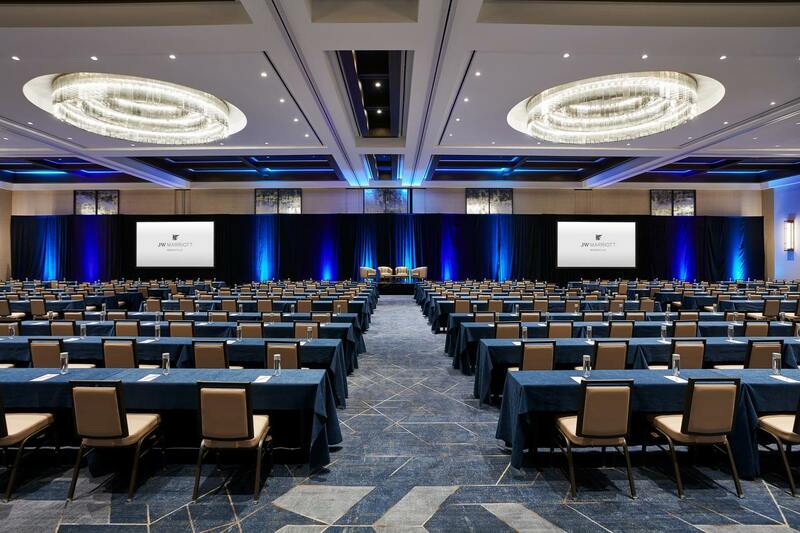 Ideal for meetings, conferences, grand galas, and weddings of all sizes, our event spaces include two ballrooms, 15 meeting rooms, and two state-of-the-art boardrooms. 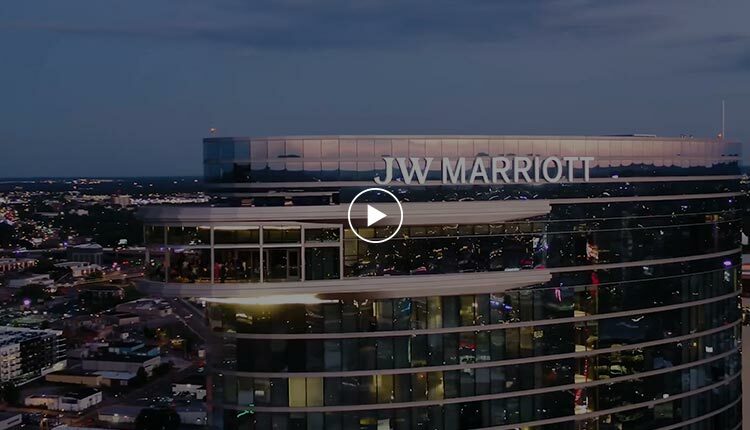 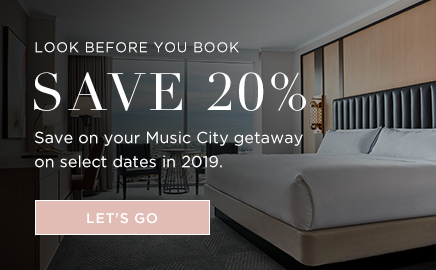 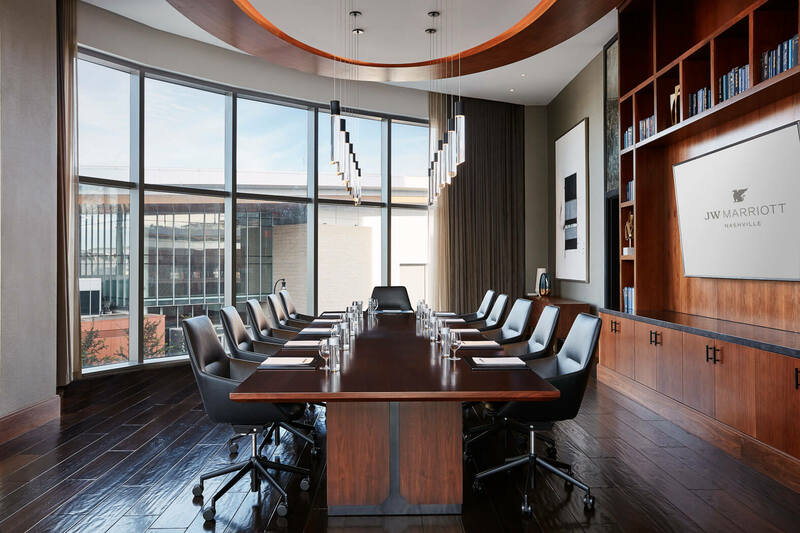 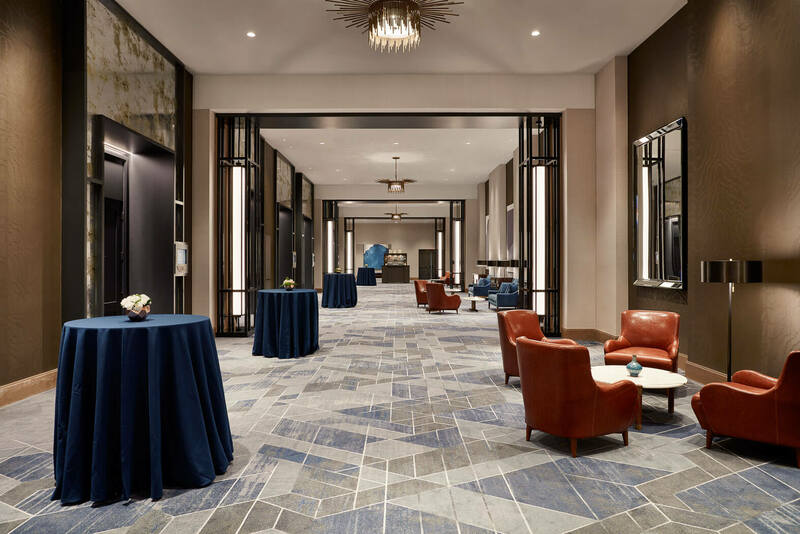 Casual break-out venues, open networking spaces, and advanced A/V and wireless technology make JW Marriott Nashville the city’s preferred address for gatherings of any type.